Whichever language we may speak, we wish each other peace when we greet. 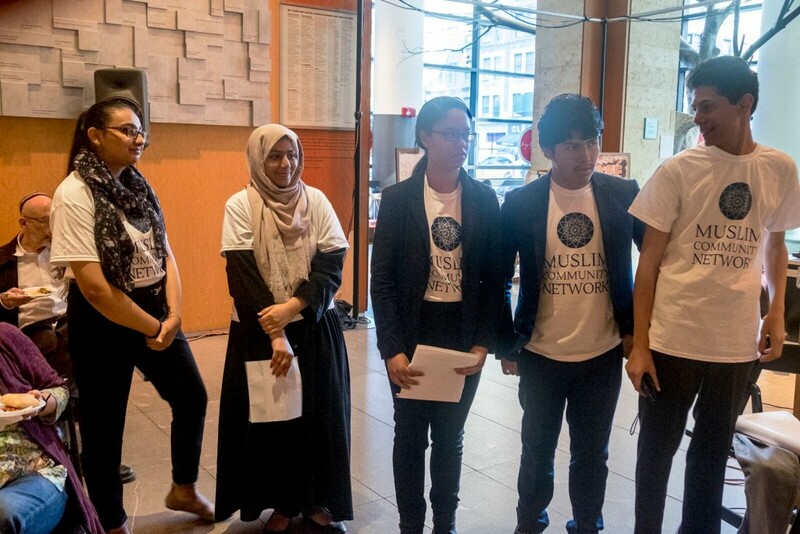 Interested in having a Religious Diversity Training presentantion at your school? 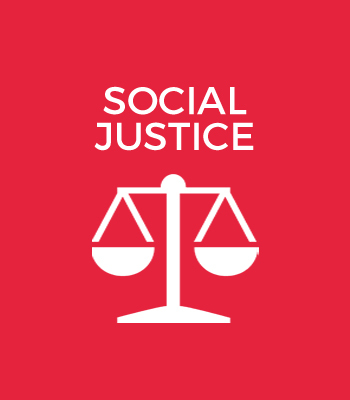 Using a social justice framework, MCN is able to encourage engagement and address root causes of inequality. 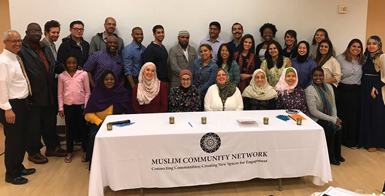 Working with all of New York’s diverse Muslim and non-Muslim communities to facilitate the emergence of a new Muslim identity. 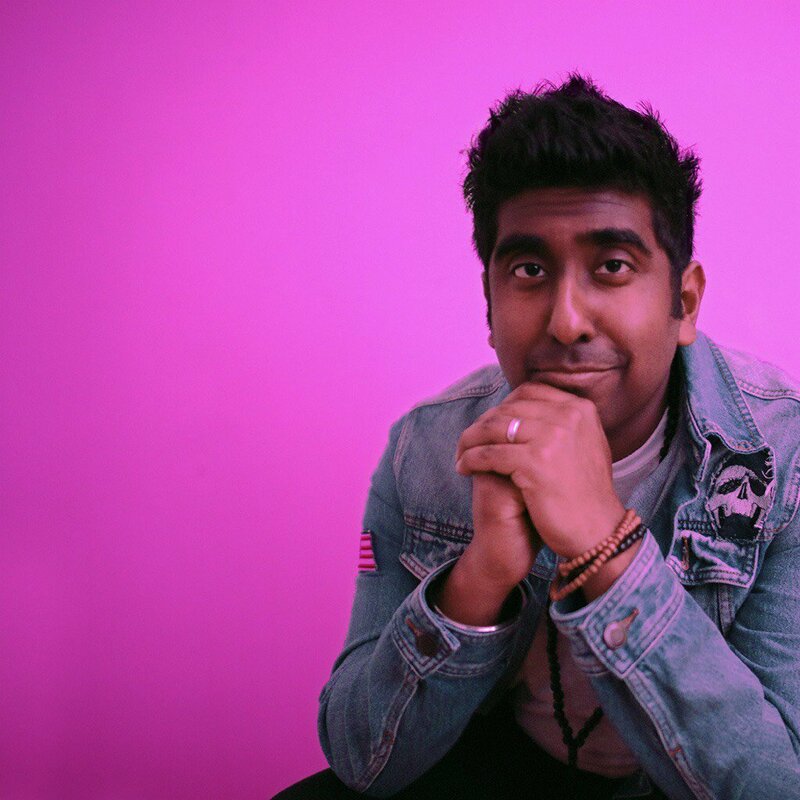 One that transcends generational, ethnic, gender, racial and class-based boundaries. 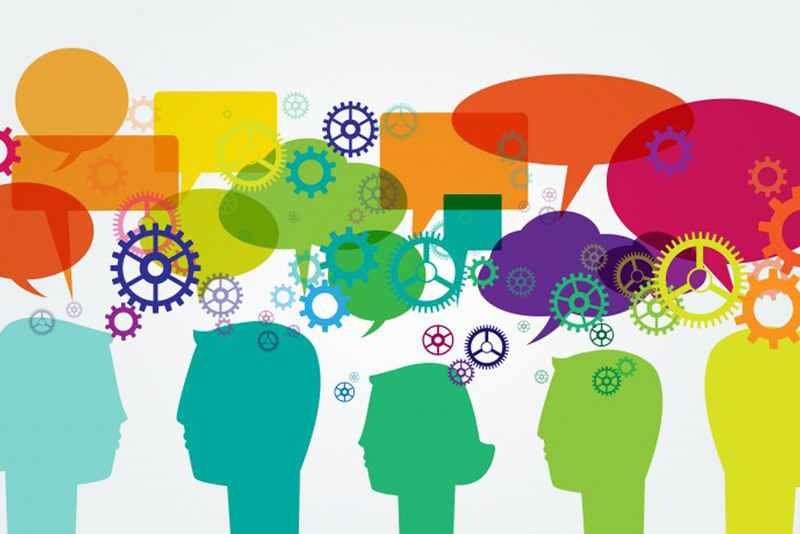 We believe everybody should be involved in shaping the future of our shared community. 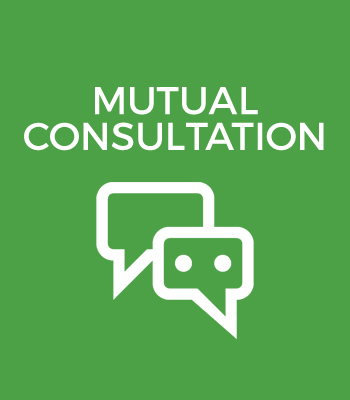 Mutual consultation informs a decision-making process that builds consensus and cooperation across diverse communities. 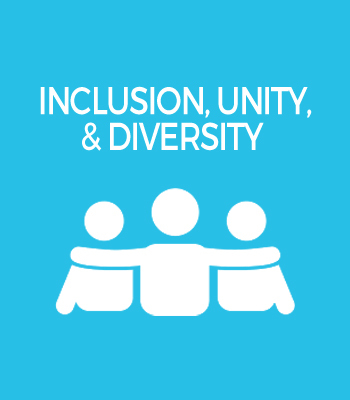 We encourage all New Yorkers to engage in tough conversations and take an active role in their society. 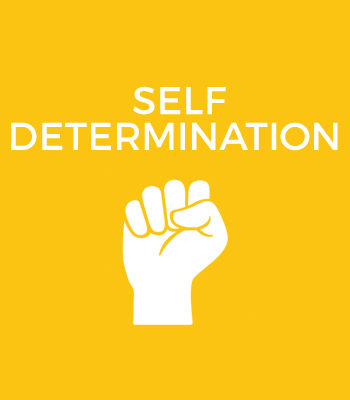 We also secure a space for them to do it. 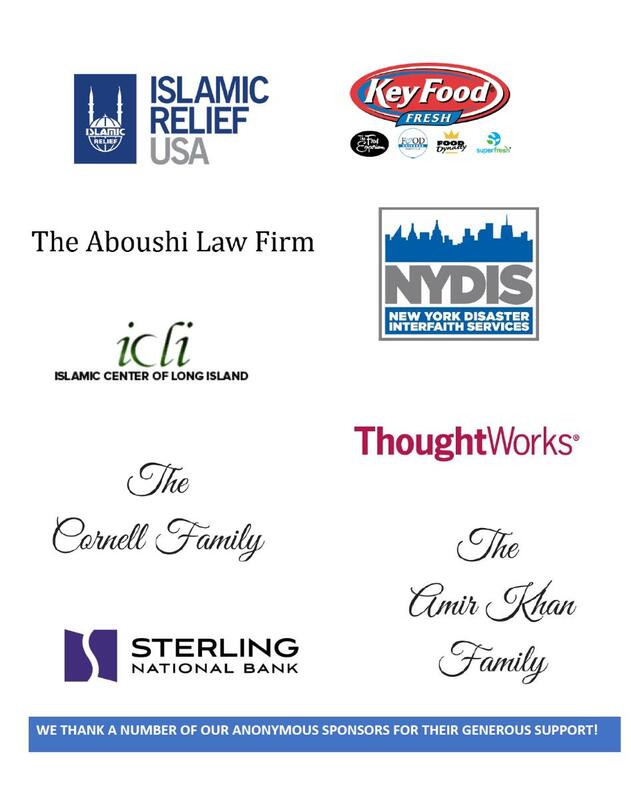 Rather than attempt to represent all Muslims or New Yorkers, we prefer to bring people to the table to represent themselves. 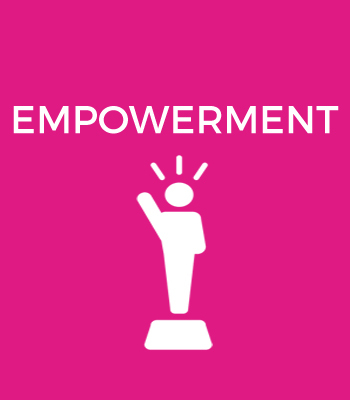 We facilitate individual and community empowerment by providing spaces for reflection and awareness within the Muslim community, which develops the confidence and self-reliance necessary for the realization of power. 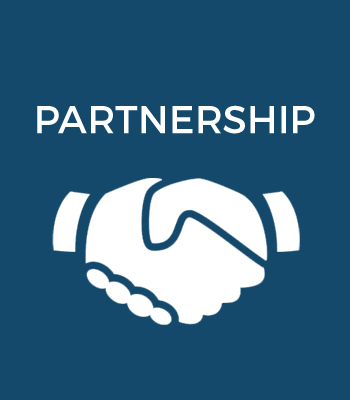 We value partnership as a means of effectively expanding the ways in which we can serve multiple communities through multiple methods. 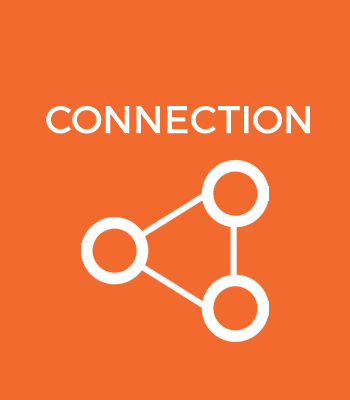 We seek to connect those with experience and expertise to audiences that can benefit from their teaching. 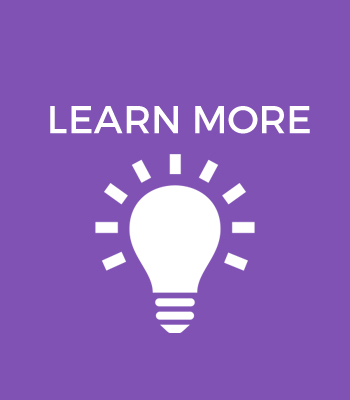 Click here to see how our values inspire our work. 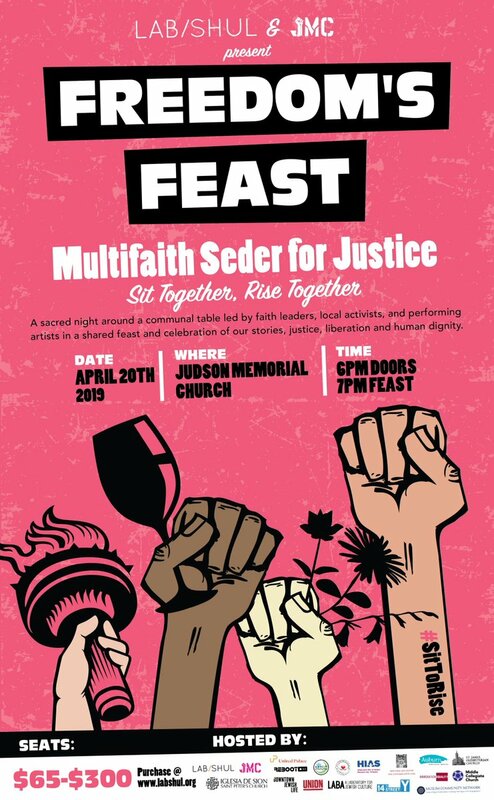 MCN is excited to be a partnering organization at Lab/Shul's Freedom Feast, Multifaith Seder for Justice happening on Saturday April 20th. 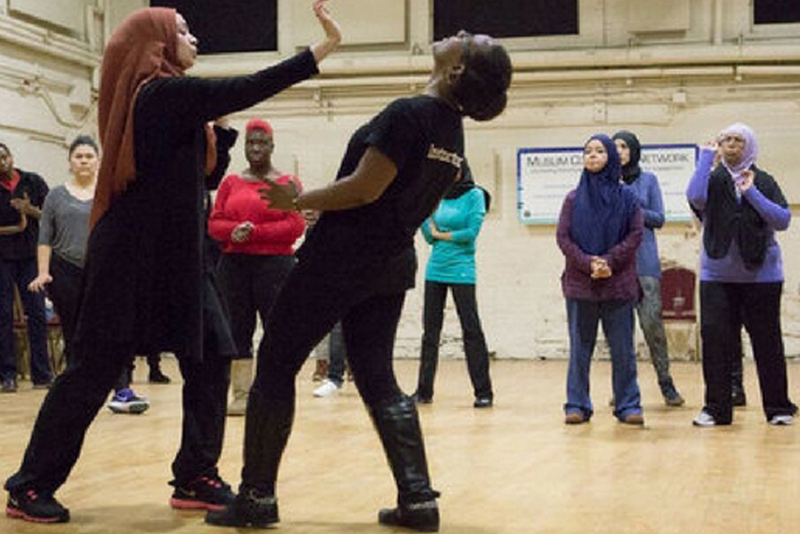 Join us as we celebrate stories of justice, liberation, and human dignity. 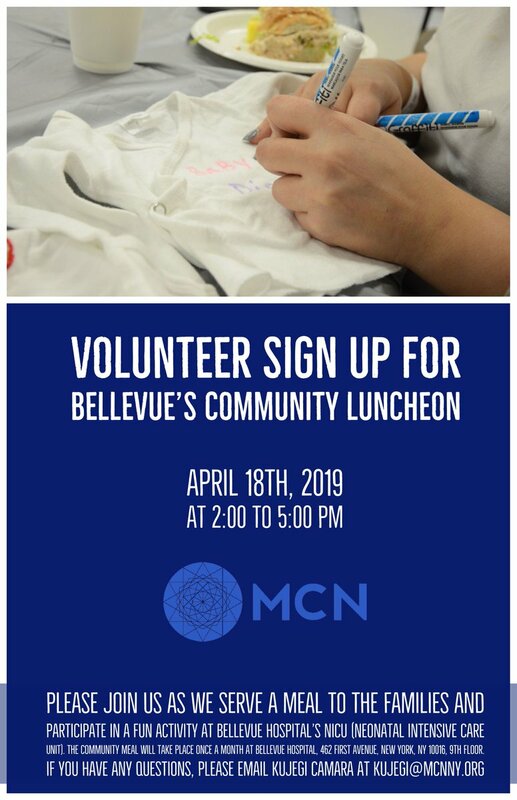 Join us this Thursday April 18, 2019 from 2 to 5pm for our monthly luncheon at Bellevue's NICU Department. Help welcome spring with parents over a delicious lunch and some fun arts and crafts!